MAC: OSX Lion and later, El Capitan included. WIN: Vista and later, WIN 10 included. Similarly to music equalizer, Wow! allows you to control the tonal values, sharpness and local contrast of your file, working on the higher(finest details), medium or low, (large areas) frequencies. You can modify positive or negative values, use positive to add sharpness (with higher frequencies) or boost the local contrast (with lower frequencies). On the other hand, negative values smooth the image with a very pleasant results. 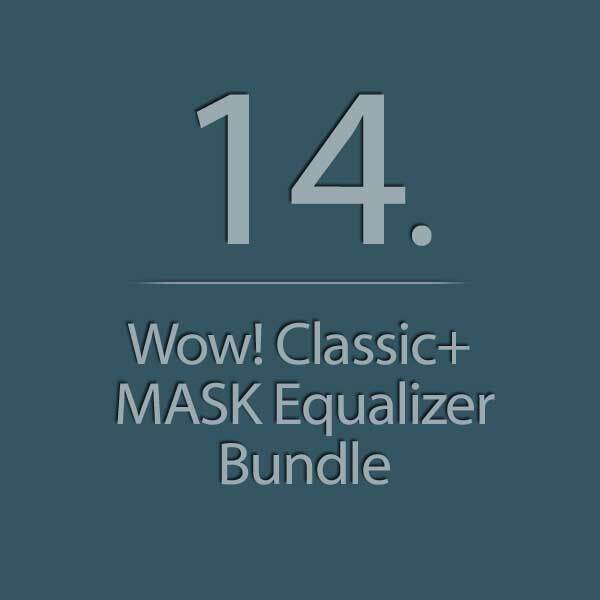 MASK Equalizer is an exclusive Photoshop extension to preview edit and create masks using multiple tonal ranges. You can choose between our presets, to create a mask with just one click. You can modify the masks using sliders or manually create custom ones from scratch. You can preview live both the mask or the image with the mask applied. You can modify the opacity of the mask, feather it or modify its contrast. Advanced users will even be able to work on specific channels.